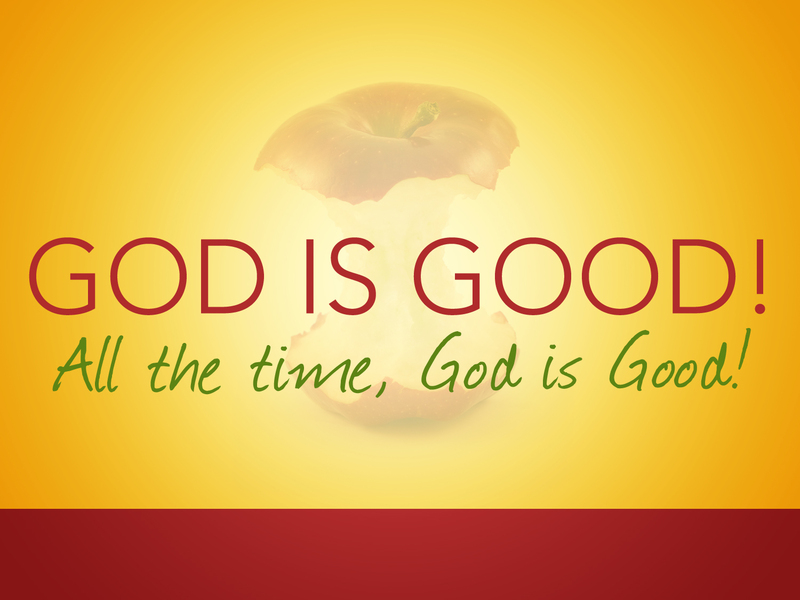 I Am good and have nothing bad to offer you, says the Lord. My will is good. My ways are good. My Word is good and My Work is good. My constant thoughts and plans that I have for you in your life are always good. I Am good to you. I Am good with you. I AM good for you and I will work my Goodness through you, for My goodness and mercy is everlasting and shall follow you all the days of your life, says the Lord. My goodness and mercy towards you endures forever, says the Lord. I have created you to be like Me. I have transformed you to radiate the light of My Spirit into the darkest regions of the earth. Darkness cannot defeat My light in you. Death is not greater than My life in you. Defeat is not greater than My imposed victory and the power of My Spirit in you is unsurpassed and uncontested. Trust that My work in you is always good, always productive and always powerful. I will do you good and not evil all the days of your life, for surely you will see My goodness surrounding you in the land of the living, says the Lord.